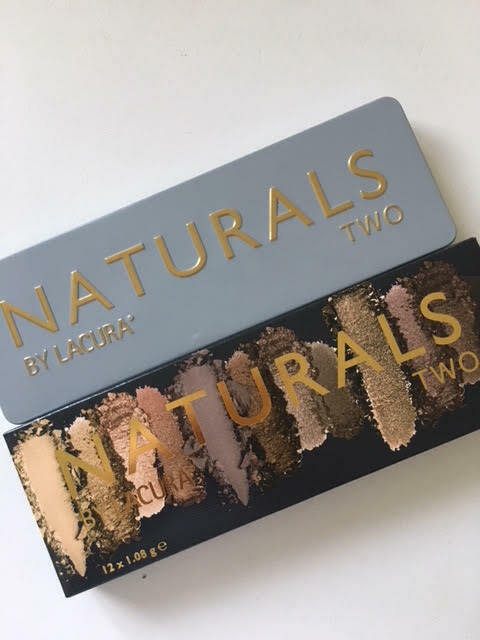 I wanted to get this to you asap, these palettes were released in store yesterday, 17/5/2018 there are two in the range, my local store had sold out of the Natural 1 on the first day! 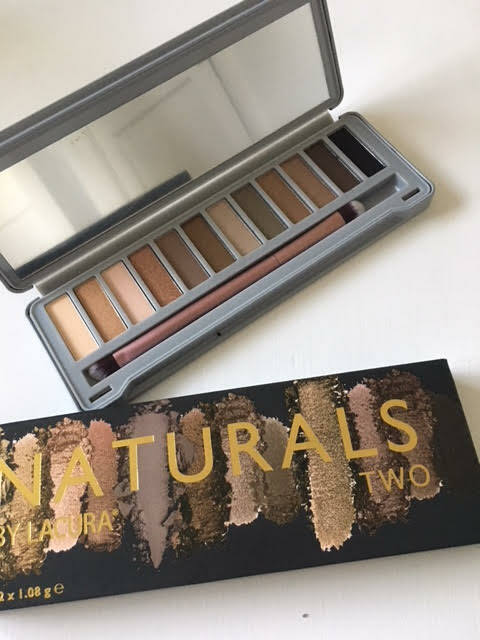 I managed to grab this Natural 2 for the blog. 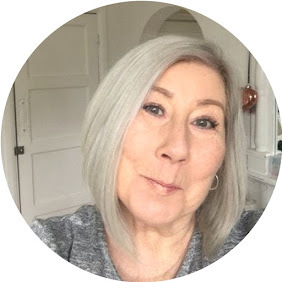 I have such a love hate with Aldi, while I love them with a passion the stock levels drive me insane. Moving on, if you want to pick up this palette at the crazy price of £5.99 here are the swatches. 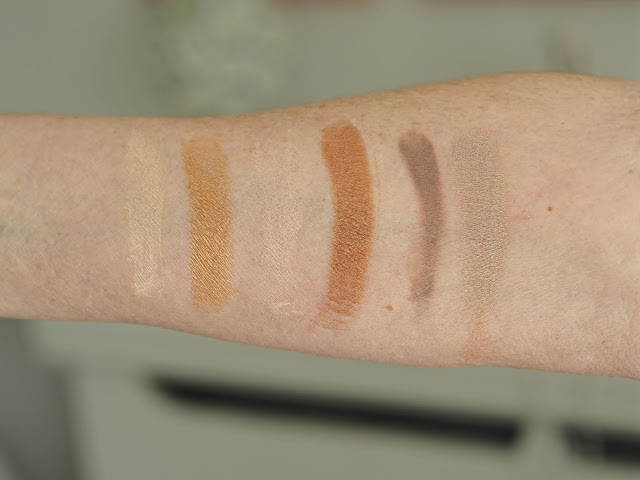 What I will say is the brush is amazing, it will stay with me long after the palette and is identical to the ones that come in the Urban Decay palettes, in fact the brush alone is worth the price. 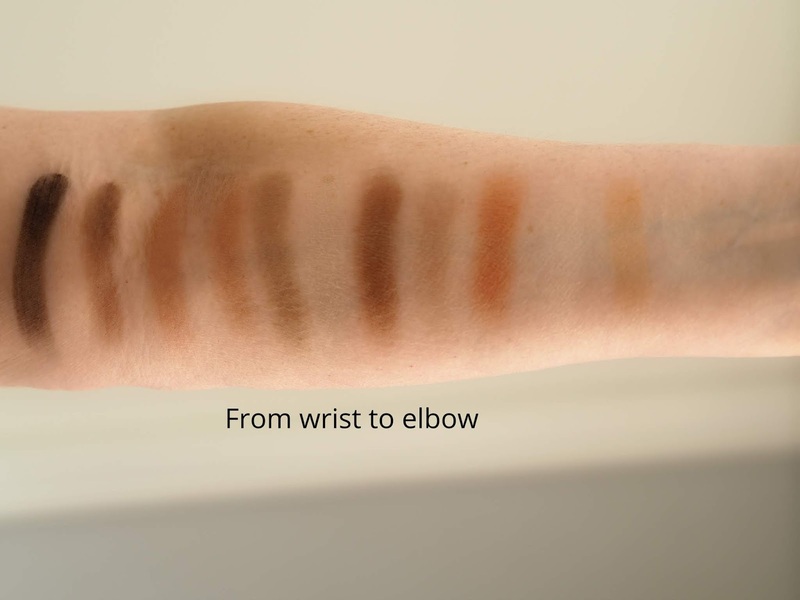 The powder is a little chalky as you would expect, but the pigments are reasonable, I have shown a small selection of swatches that I applied damp. In my opinion this gives a far better payoff and makes the glitters pop.